Unresolved status and property issues of refugees are still a big problem in the functioning of this category of citizens in the countries of the Dayton Agreement, that is in Serbia, Croatia, Bosnia and Herzegovina and Montenegro, is a conclusion of the expert team within the Igman Initiative project ”Status and Property Issues of Citizens as a Consequence of Disintegration of Yugoslavia “, supported by the EU Directorate in Brussels, involved in the analysis of exercising fundamental human rights in this area. At the last meeting of the team, it is said that non-harmonized legal regulations, frequently discriminating policies and difficulties in obtaining documentation are the main problems which to be resolved both in each country individually and on the regional level. 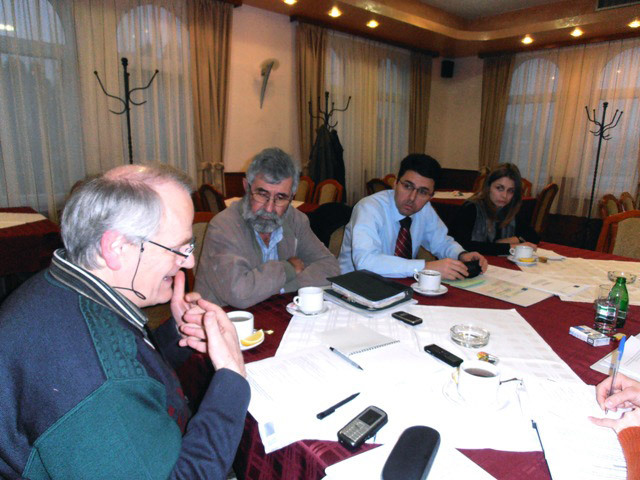 -A great number of information and results of analyses within institutions of the countries of the Dayton quadrangle and civil sector organizations were collated and that approach is valuable for us, as it enables us to shed light on those issues from the aspect of institutions involved in their resolving, as well as from the aspect of the civil society which maintains its autonomous critical position, necessary to consider all these problems as a whole, says Ratko Bubalo, expert team coordinator and president of the Humanitarian Centre for Integration and Tolerance from Novi Sad. 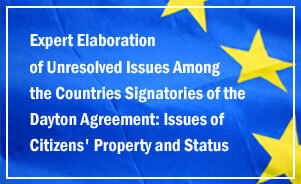 Out of 2 million of refugees and displaced persons in the countries signatories to the Dayton Agreement, a part of them solved the issue of citizenship, whereas there is a significant number of those with unresolved status, the consequence of which are numerous problems, primarily the issue of property and labour-related vested rights. In practice, one of key problems is obtaining documents, says, Boris Kneževič, a member of the expert team and legal advisor in the Civic Committee for Human Rights from Zagreb. He points out that state bureaucracy in charge of the subject national records, in spite of a “developed information system comprising almost all status issues in the country, causes inconvenience to people when their submission is concerned“ which is, according to Knežević, unnecessary, even illegal. 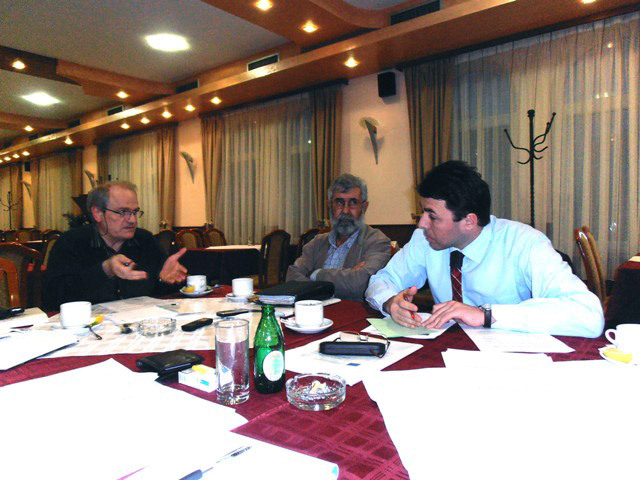 Branislav Radulović, also a team member and vice-president of the Association of Lawyers of Montenegro, finds the issue of dual citizenship a key to resolving issues the project is dealing with. He points out that it is necessary to eliminate the ethnic approach, which is currently the practice in the legislature of Serbia and Croatia, and only after that “liberalization in exercising the right to citizenship of all citizens on the territory of the countries signatories to the Dayton Agreement “ can be expected. 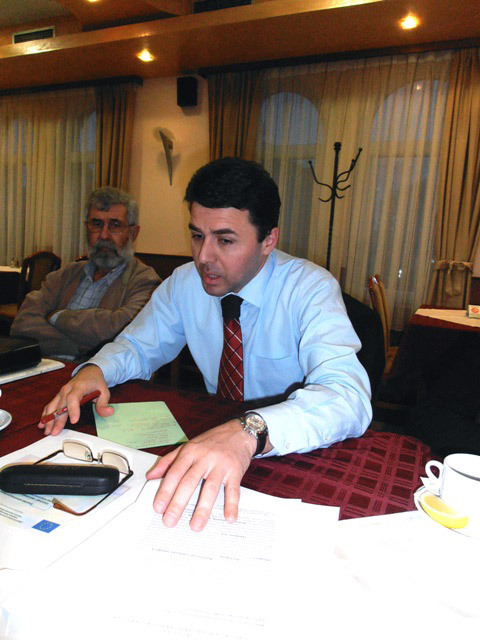 According to Ratko Bubalo, expert team activities are about to define recommendations taking as a point of departure “equal legal standards and principles for open issues in all countries of the region. Such approach relies on international and European standards in the sphere of human rights“, says Bubalo. 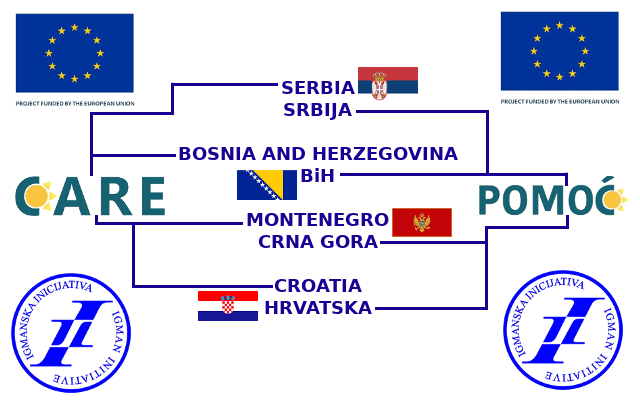 It is encouraging that all competent ministries and state institutions in all four countries are involved in the process of harmonization of legislature in the area of fundamental human rights and that by cooperation with expert and project team members they manifest a political will to solve these problems, says Tanja Bakalbašić, the coordinator for the implementation of the project “Status and Property Issues of Citizens as a Consequence by the Disintegration of Yugoslavia“ in Montenegro. The White Paper with the results of expert team work and recommendations to be submitted to the government of Serbia, Croatia, Bosnia and Herzegovina and Montenegro, as well as to the institutions of the European Union is about to be finished, says Aleksandra Popov, project supervisor and assistant of the Centre for Regionalism from Novi Sad, which is the project leader.